We offer a wide range of premium quality cosmetic procedures. Our team combines innovation methods with classic techniques. We’re proud of our high-class specialists: you will see the results after the first visit. The GENESIS BEAUTÉ work is based on the individual approach to each patient and years of experience of our specialists in the beauty industry. Our salon is situated in the heart of Geneva: a minute away from the famous Geneva fountain. GENESIS BEAUTÉ has three beauty parlors, which are equipped with the most modern cosmetic devices. Our visitors forget about the contemporary life rush and truly enjoy treatments because of relaxing atmosphere of our beauty salon. 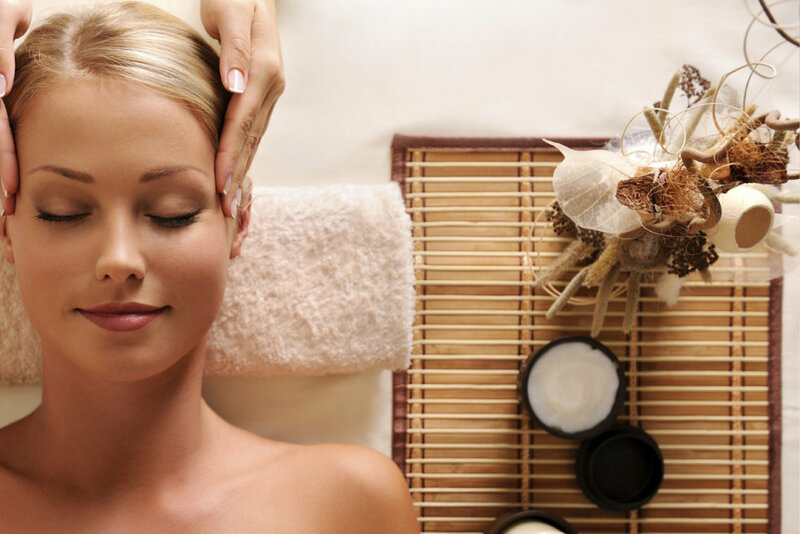 At the GENESIS BEAUTÉ you can always combine business with pleasure. GENESIS BEAUTÉ was founded in 2010. From this point on, we’re constantly progressing and improving our skills. Our estheticians regularly attend various courses and exhibitions for professional development. At the moment, we are working with main types of cosmetology, which allows to provide the most comprehensive range of esthetic services. The highest quality procedures. We appreciate our visitors and their comfort: most of them become our regular patients. Individual beauty programs for every visitor. We know any beauty problem needs its particular solution. The skin of each person is unique, especially if we are talking about the face care. A rich set of tools aimed at maintaining the skin in as perfect condition as possible. Different procedures and its combinations will achieve visible results after the first visit. Our beauty salon offers a range of treatments and procedures, complex programs of face and body care, different types of hair removal, permanent makeup, massages and figure correction, nail service, as well as eyelash and eyebrows extensions, dyeing of eyelashes and eyebrows. On the page Services and Prices you can find a complete list of our services and rates. On the page Our masters (link) you can see the whole portfolios of each esthetician, as well as find out more about the scope of their activities and make an appointment. Due to our estheticians busy schedules, we recommend to arrange the appointments in advance. At the GENESIS BEAUTÉ we use world renown cosmetics and cosmeceuticals brands, such as Medi + Derma, Dermatude, Swissdermyl and many others. All these brands have repeatedly proved its effectiveness. Using effective esthetic techniques, combined with modern equipment, allows us to achieve maximum results in the shortest time possible. GENESIS BEAUTÉ’s mission is to care about our patients, and providing the highest quality services and procedures. We are extending the youthfulness of your skin and make you even more beautiful.